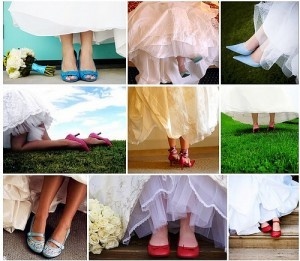 Looking for the perfect wedding shoes to complete your wedding outfit? Here are some tips that could help you find your perfect pair. FROM THUNDER BAY WITH LOVE!